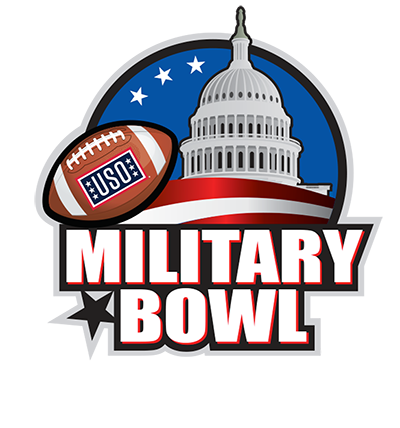 The Military Bowl presented by Northrop Grumman, benefiting the USO of Metropolitan Washington-Baltimore (USO-Metro), announced that its 2018 game will kick off Monday, Dec. 31 at noon ET at Navy-Marine Corps Memorial Stadium in Annapolis. The game will be televised nationally on ESPN. 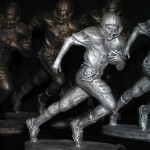 For the fifth consecutive season, the game will match a team from the Atlantic Coast Conference against a team from the American Athletic Conference. This past December in the 2017 Military Bowl, Navy beat Virginia, 49-7 before an overflow crowd of 35,921. 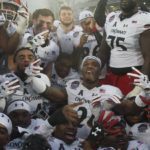 It was the third Military Bowl sellout in the past five years. Since moving to Annapolis in 2013, the Military Bowl has generated more than $87 million in direct economic impact. This past year, for the eighth consecutive bowl season, the Military Bowl provided more than $100,000 to USO-Metro and thousands of complimentary tickets to military personnel and their families. The Bowl also benefited Patriot Point, the Military Bowl Foundation’s 290-acre retreat for recovering service members near Cambridge, Md. 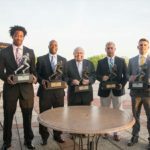 According to a report prepared by Visit Annapolis and Anne Arundel County, the 2017 Military Bowl presented by Northrop Grumman directly generated $22.9 million for the Annapolis/Washington region and directly supported more than 11,400 jobs. For the latest updates and to keep up to date on when tickets and parking will go on sale, visit https://www.militarybowl.org, follow @MilitaryBowl on Twitter or like Military Bowl presented by Northrop Grumman on Facebook.